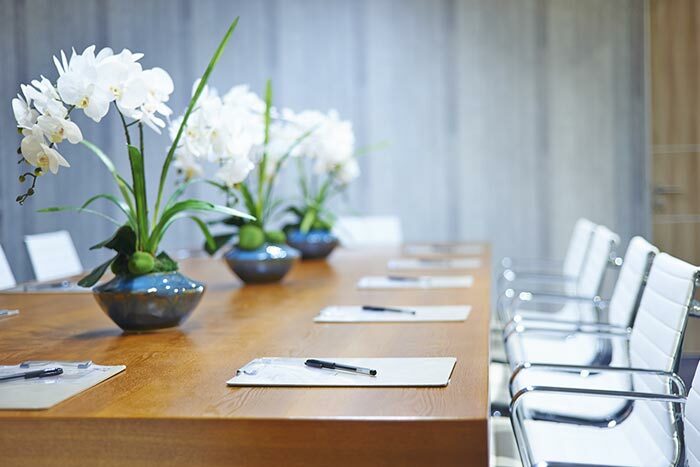 You may be looking for a vase of exquisite flowers to transform your office or reception. Or to reflect your corporate identity. You may have realised that nothing can say "Thank you for your hard work", transform your Annual General Meeting or staff party better than a themed flower arrangement. To imbue your staff and customers with a subtle sense of well-being and goodwill, let us become your Flowers for Business partner.